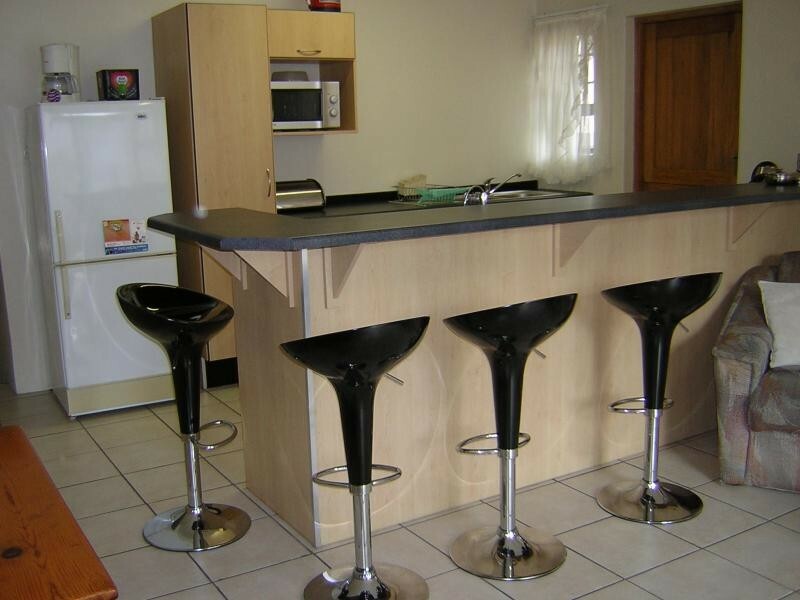 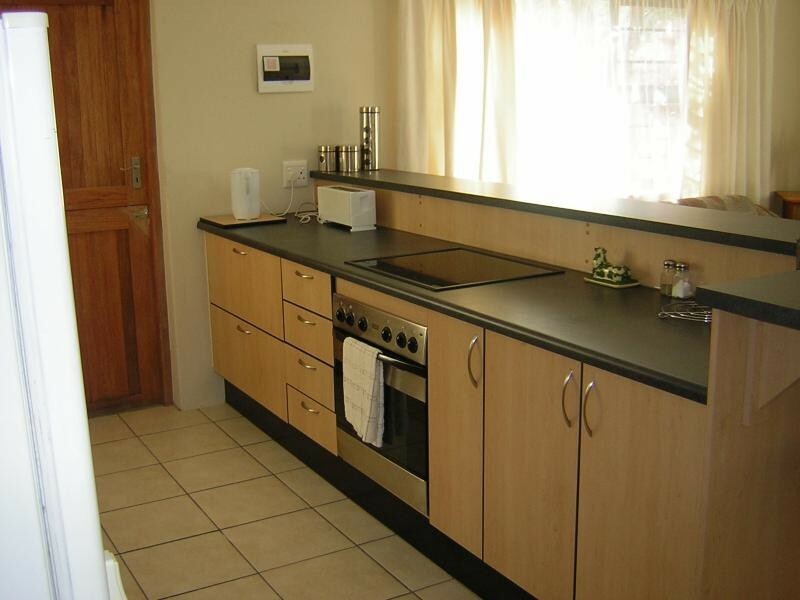 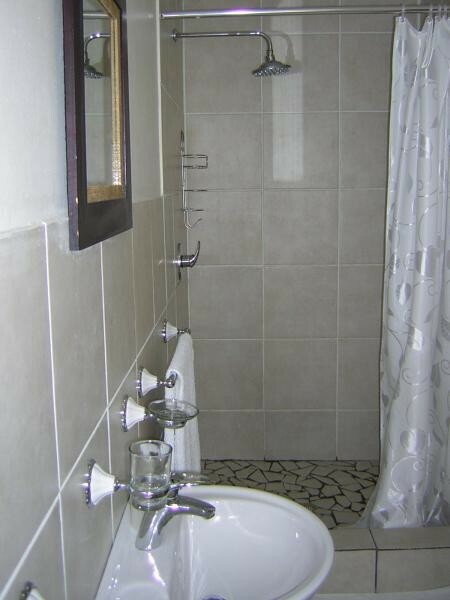 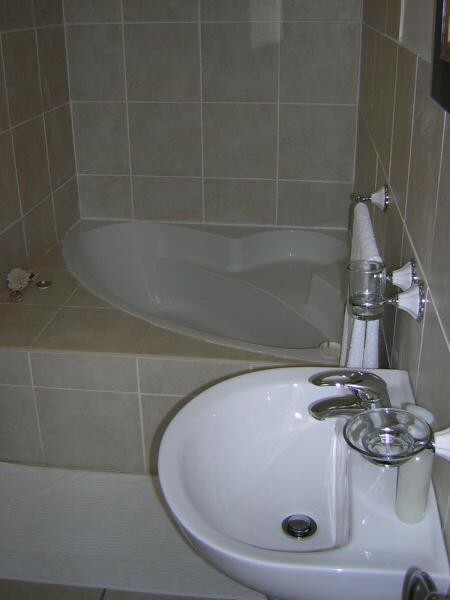 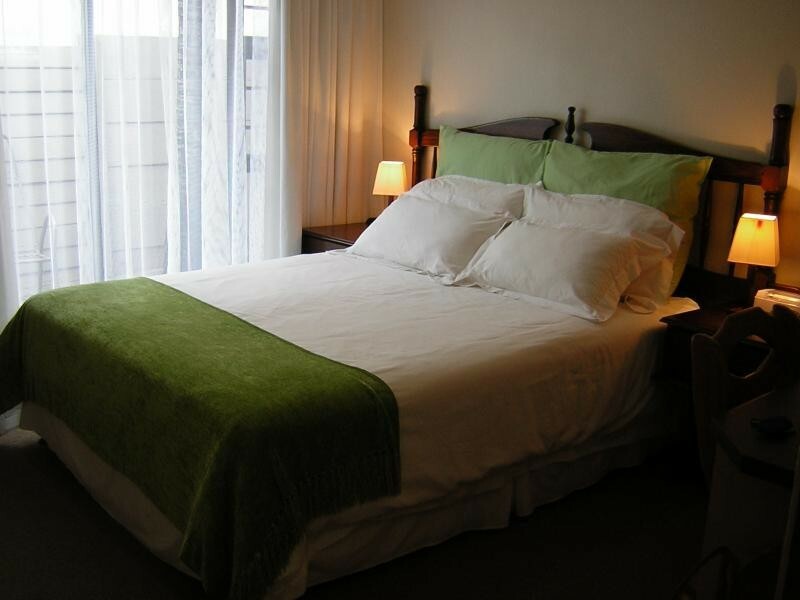 A warm welcome awaits you at this newly built B&B or self catering establishment. 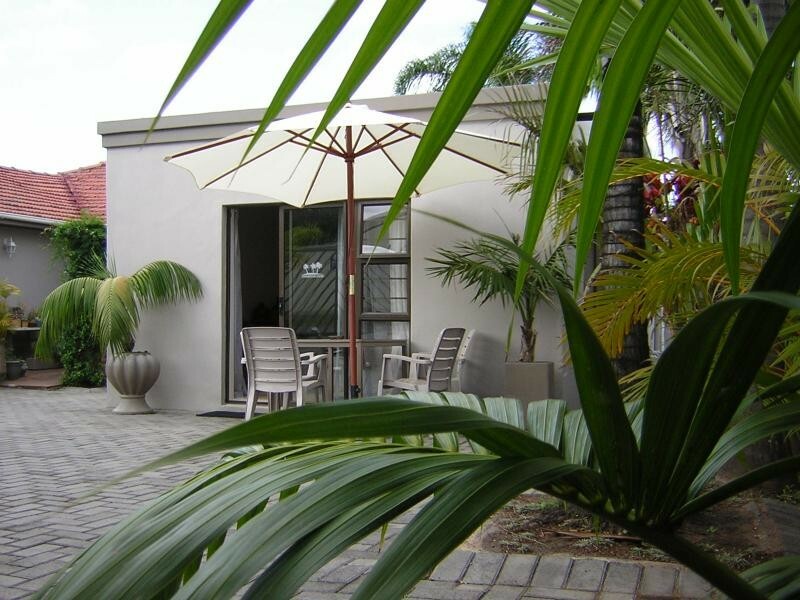 Kennington Palms is situated in the beautiful suburb of Nahoon which is very central & close to all amenities. Just down the road from Nahoon Reef, Beach, Lagoon & East London 18 Hole Golf Course. 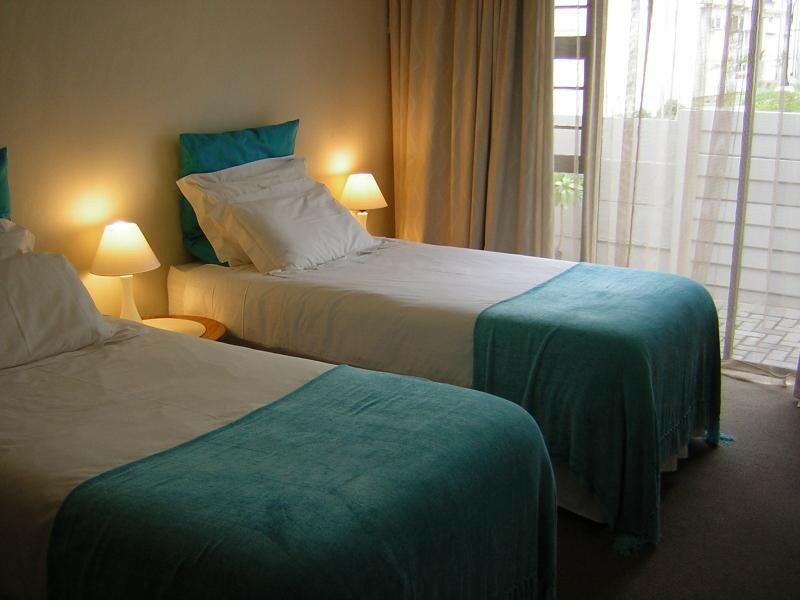 Our apartment comprises of 4 large luxury double bedrooms, all fitted with en-suite bathrooms & ample storage space & both lead out onto a patio.